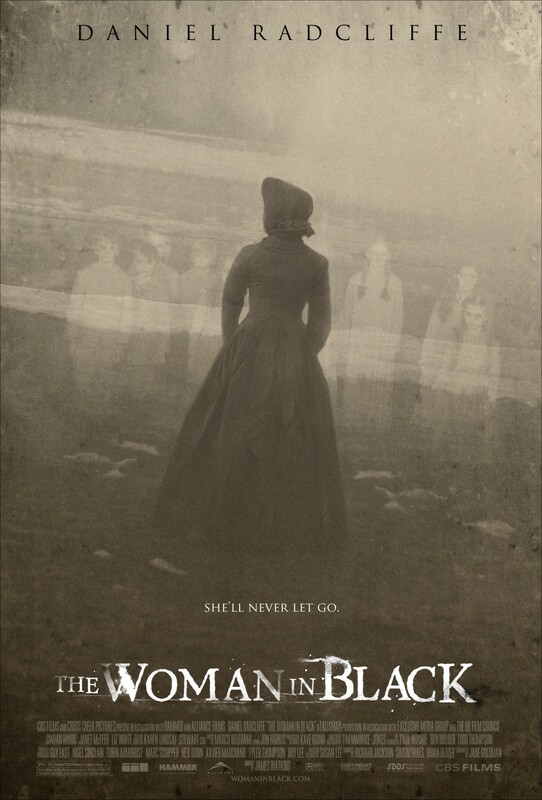 The Woman in Black (wide) Horror movie starring Harry Potter. 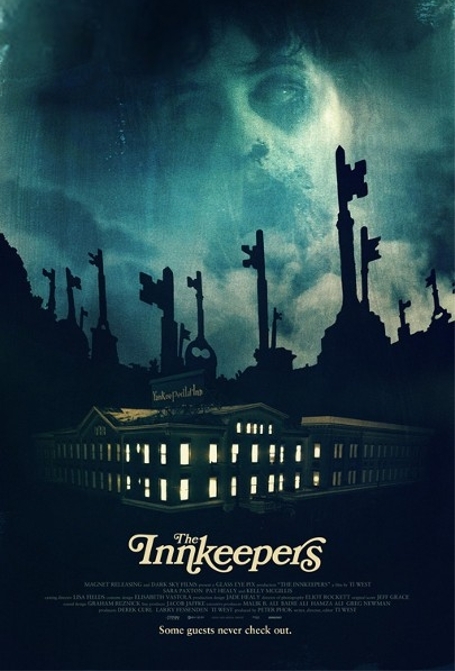 The Innkeepers (Ritz at the Bourse) Slackers operate a haunted hotel; from director Ti West. 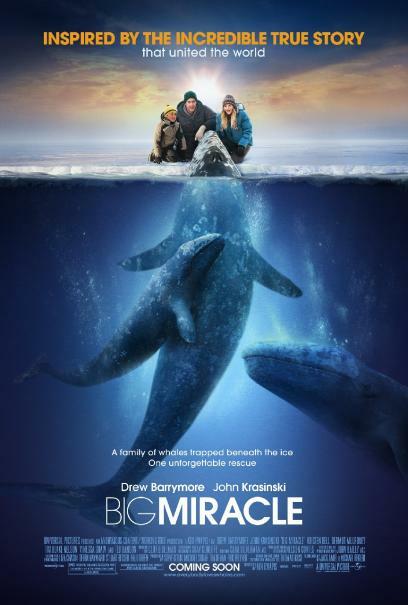 Big Miracle (wide) Drew Barrymore saves the whales. 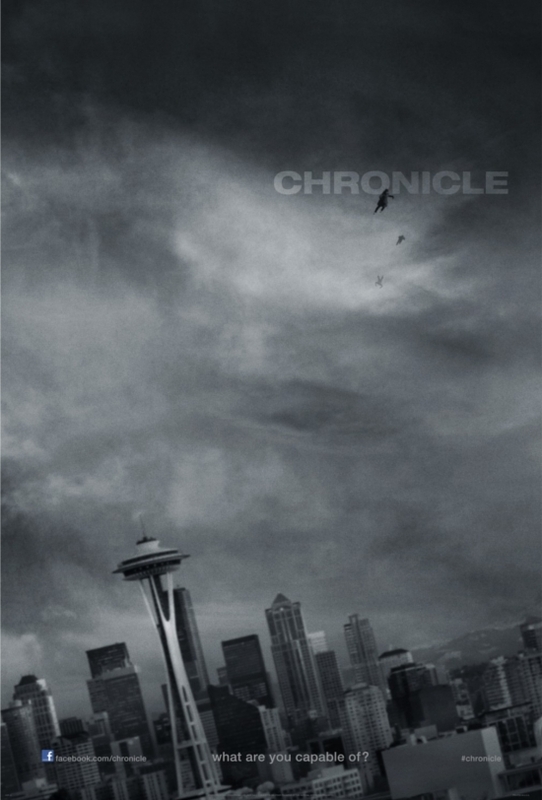 Chronicle (wide) Teens get superpowers. 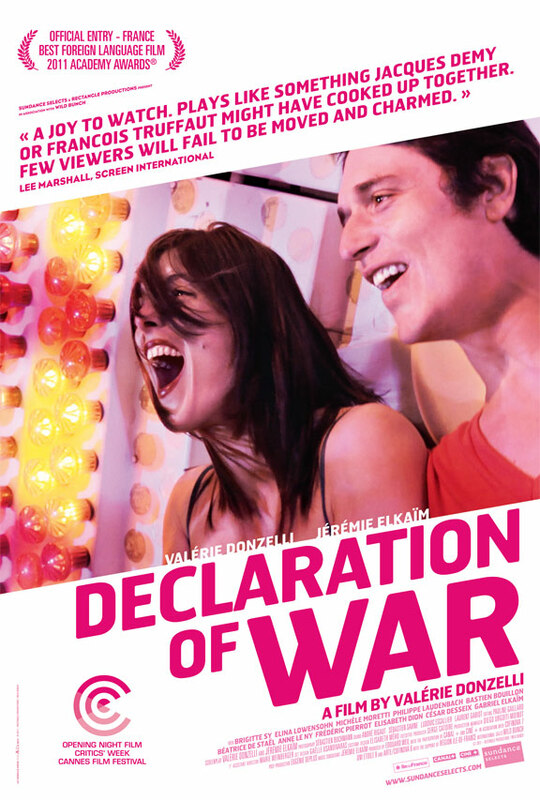 Declaration of War (Ritz at the Bourse) Young French parents named Romeo and Juliet (ugh) deal with their son’s brain tumor.